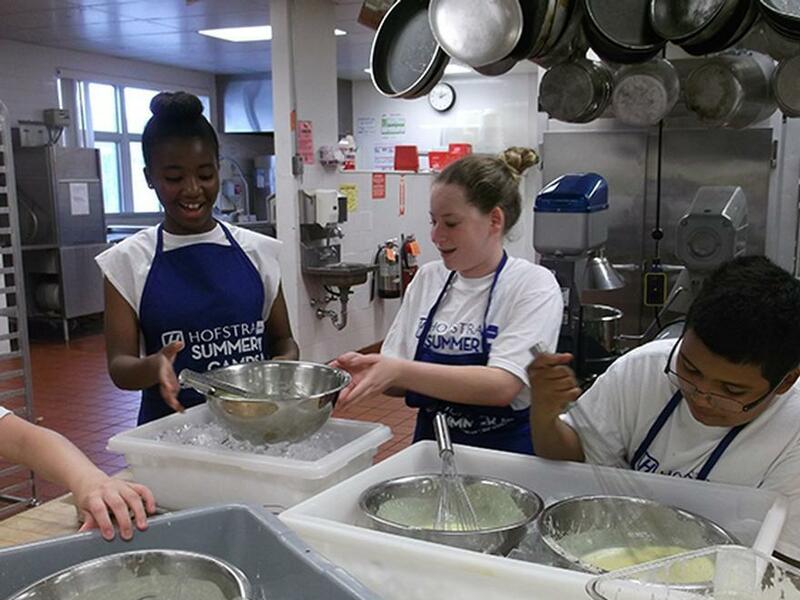 For more than 30 years, Hofstra Summer Camps has been providing fun and engaging summer programs for children aged K-12 in the New York Metropolitan area. Programs are offered in one and two week sessions for up to seven weeks over the summer. 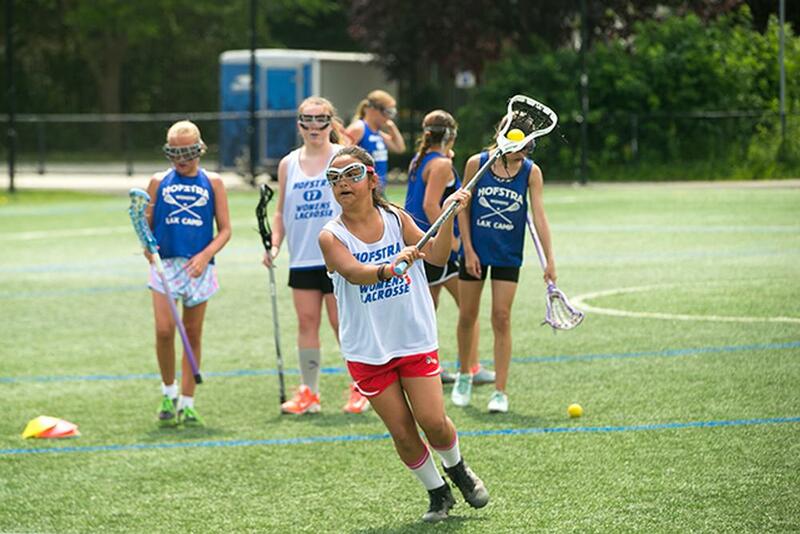 Hofstra Summer Camps is located on Hofstra’s 244-acre campus on Long Island. With more than 75 programs to choose from, there is something for everyone. Camp offerings include programs like: Hofstra Art Experience, Bowling, Adventure Education, Robotics, Travel Camp and a varied of full day Sports Academy Camps. 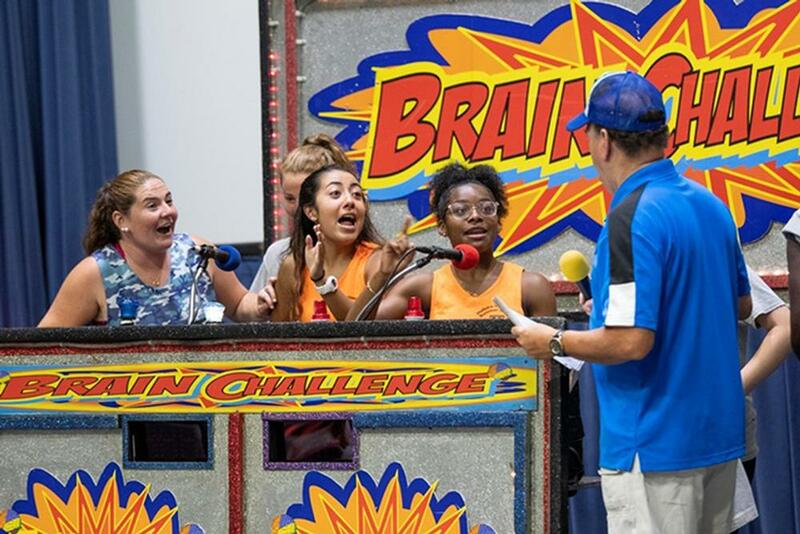 The Hofstra Summer Camps experience is unparalleled to others—your child will be in an environment that fosters creativity and expression, growth and learning, and a place to make memories to last a lifetime. Terry has been a member of the Summer Camp family since 1999. Prior to becoming Camp Director, Terry was the former Assistant Coach for Hofstra Men s Basketball as well as a teacher and assistant principal in the Levittown and Valley Stream School Districts. He also served as a middle school football, basketball, softball, and baseball coach and was an adjunct faculty member at both St. John s University and Farmingdale State University. 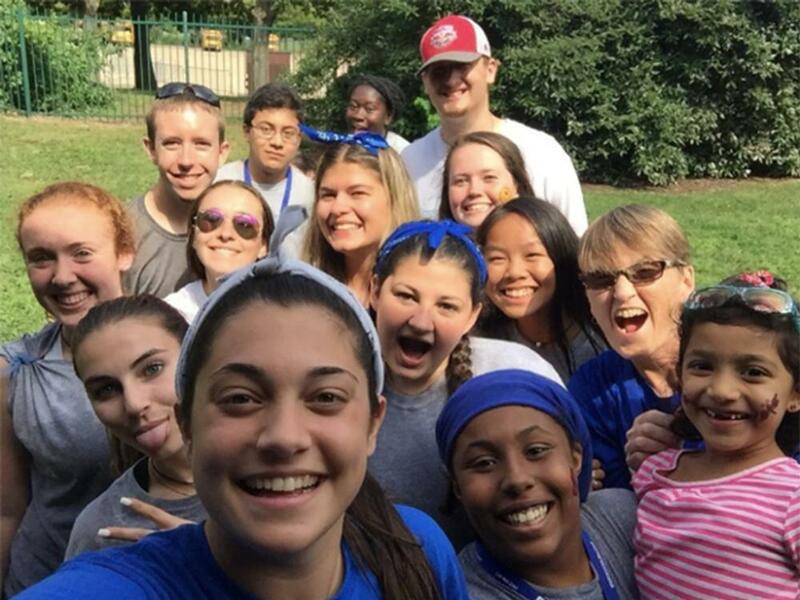 Year-round Terry works to make the Hofstra Summer Camps experience even better than the previous year, for parents and campers! Each staff member at Hofstra Summer Camps is well-equipped and prepared to meet all of your child s needs over the summer. Educators, coaches, and industry professionals head our programs with help from our Camp Counselors. Our Camp Counselors are young adults who have been trained to supervise your child and keep them happy and smiling during their time at camp. We also have certified Registered Nurses and Paramedics to provide medical assistance if and when it is needed. With access to Hofstra s 244 acre-campus, campers have plenty of green outdoor space to enjoy the summer! And, campers have access to Hofstra s state-of-the-art classrooms, computer and science labs, collegiate level athletic fields, and air-conditioned indoor athletic facilities, including an Olympic-size pool for campers to access daily. Getting into the fun has never been easier with Hofstra s convenient summer transportation services. Our busses offer door to door in most of Nassau County as well as parts of Suffolk County and Queens. To those areas who we do not provide door to door service we offer convenient pick up and drop off locations. 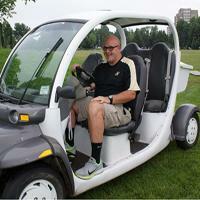 Transportation is included in the price of Specialty Camps and Learning Institute Programs. It is an optional fee in the Sports Academy Camps. For campers who are entering Kindergarten or First Grade, the camp experience is brand new and often these young children have yet to really find their passion the way older campers have. 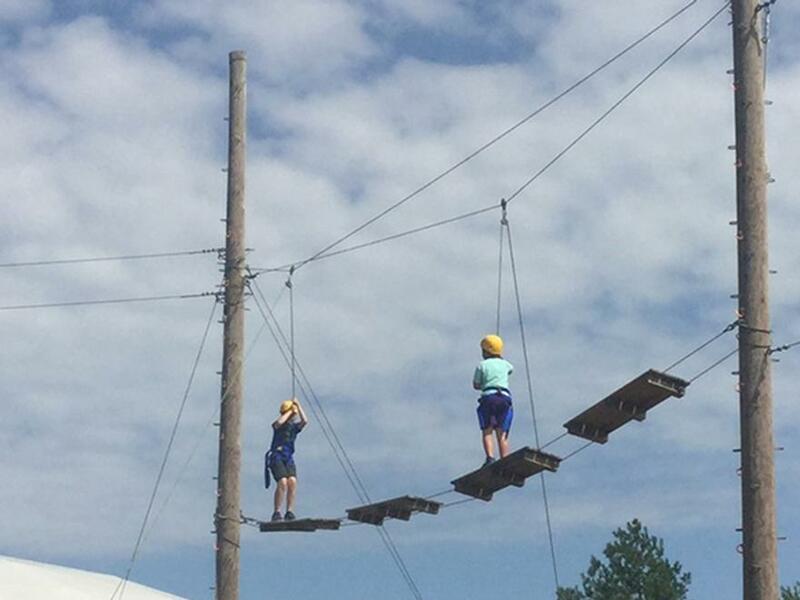 Cub Camp provides these youngsters with the opportunity to enjoy an eclectic amount of activities that enhance their physical, mental, emotional, and social development and get them ready for the next school year. Your child will bloom and grow while exploring interests, building self-esteem, making friend, and of course having fun! 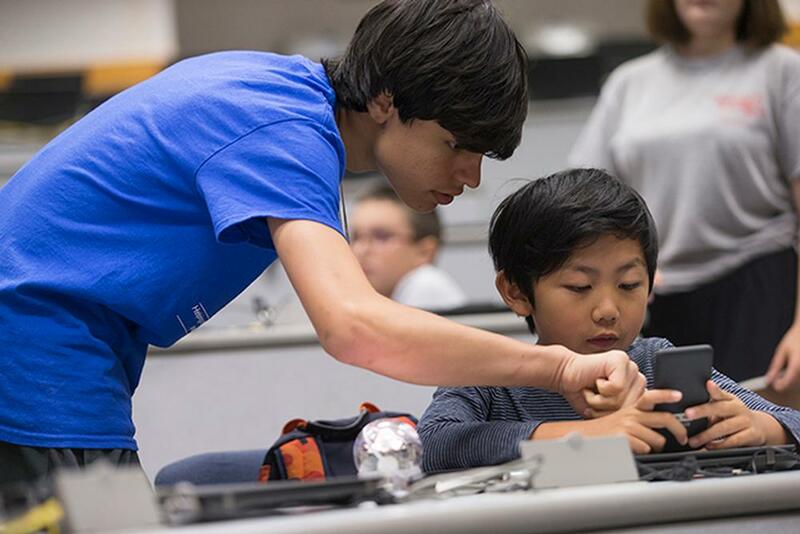 At Hofstra University Summer Camps, kids entering second (2nd) through 10th grade have the opportunity to enrich their learning while meeting others who share their passions. In Specialty Camp, your camper will have a half a day of any program that they choose and half the day in recreation along with a one-hour instructional swim. With over 28 different specialty options to pick from, this summer could open a whole new world to your camper. 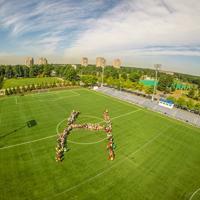 Sports Academy Camps at Hofstra University provide the foundation for developing skills at every level of play. Campers entering grades 2-12 spend the full day learning from Division One College coaching staff in Hofstra's state-of-the-art David S. Mack Sports Complex, the University Field, Hofstra Recreation Center, the David S. Mack Physical Education Center, Hofstra's Olympic-size swimming pool, the Hofstra Soccer Stadium, and the James M Shuart Stadium/Howdy Meyers Pavilion. With expert instruction, outstanding facilities and a motivating, positive learning environment, Summer Sport Camps provide the ultimate opportunity for learning skills and gaining confidence while having fun and making friends. The REACH Program provides a safe and positive setting for campers with autism spectrum disorders, and other special needs, to be included in Specialty Camps, activities, and enjoy peer interactions. The program provides a perfect setting for ongoing interventions during the summer break. 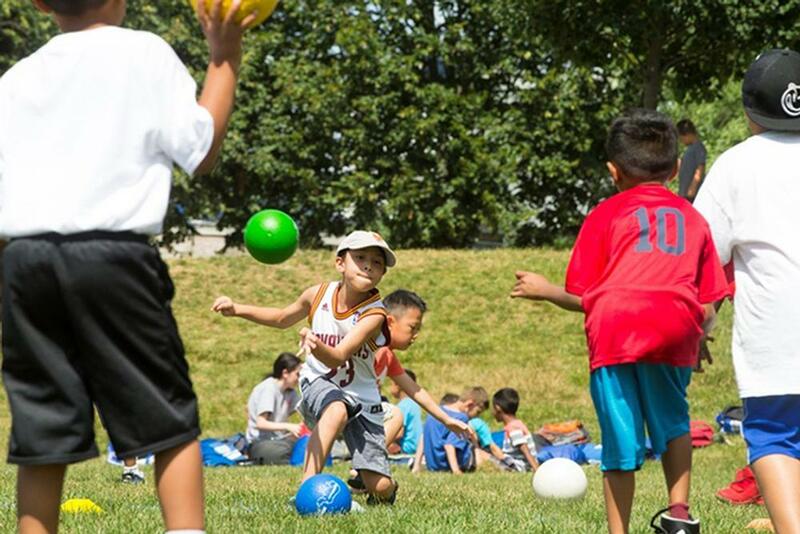 Campers have ample opportunities to generalize and enhance social and daily living skills. Supports and/or modifications are applied when necessary (not applicable to Sports Academy Camps). All campers in the REACH program require an application and approval process. Space is extremely limited and fills up fast so early applications are recommended. Each application is reviewed by the REACH program director, after which you will be contact by the camp office. If a camper is registered without a prior approval, he or she may not be eligible for our staffing or consulting services. If you have any questions or concerns, please do not hesitate to contact the REACH program director by email at REACH@hofstra.edu or call the camp office at 516-463-2267. At Hofstra University Summer Learning Programs, kids are inspired to be creative and reach their academic potential. With a wide range of programs to meet the varied interests and educational needs of students, our acclaimed Summer Learning Programs provide quality and fun-filled summer camp experiences that enable campers to develop personally and socially, learning teamwork and building self-esteem through interaction with fellow campers. In the Learning Institute Camp, your camper will have a half a day of any program that they choose and half the day in recreation along with a one hour instructional swim. With so many different options, your camper can choose a program to help enhance their skills from the school year before, to take a jump ahead or learn something completely new! At Hofstra University Pre-collegiate Career Discovery Institute, middle school and high school students get a taste of college life and gain valuable knowledge and skills while meeting others who share their interests and abilities. Allow your child to make the most of the summer months -- while having fun -- with a program that sets them apart from their peers when submitting college applications. The Pre-collegiate Career Discovery Institute has something for every child -- from aspiring entrepreneurs to future lawyers, chefs and business leaders. One half of your camper’s day is spent in a recreation group where he or she participates in a period of instructional swim and a period of recreational sports. A qualified recreation counselor remains with each recreation group of 8-10 campers (same grade and gender) for the duration of camp. Each recreation group participates in scheduled team games such as baseball, soccer, kickball, volleyball, basketball, and other major sports. All campers are given the opportunity to improve and develop their abilities in an enjoyable and nurturing environment. Our expert staff and their emphasis on individual achievement help contribute to each child’s improved athletic skills and greater self-esteem. In addition to recreational sports, each camper (excluding campers in Sports Academy Camps) enjoys a terrific swimming program for one period every day. Half the time is devoted to an American Red Cross instructional swim program; the remainder is fun time in the water. Hofstra s 50-meter, Olympic-sized, indoor pool allows campers the opportunity to swim every day. 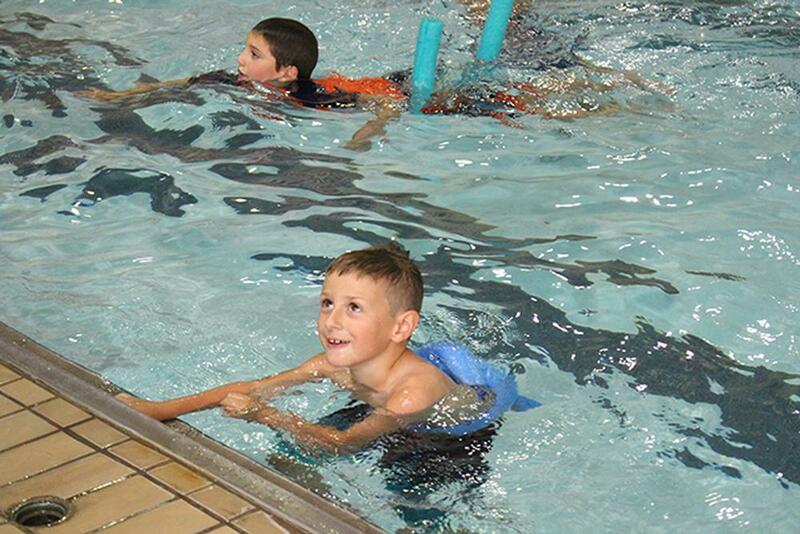 Campers are evaluated on the first day of each session and are placed in the appropriate swim level group. At the conclusion of camp, American Red Cross swim level cards are sent home. 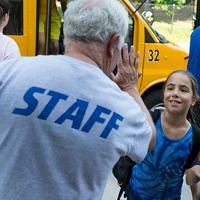 Once a week campers will get to enjoy our special day activities during their recreation time. Special day events in the past have included, DJ dance party, Camp Carnival, Spirit days, Concerts, Game shows and more!